Connor Davison on track at Pukekohe. Photo: Bruce Jenkins. 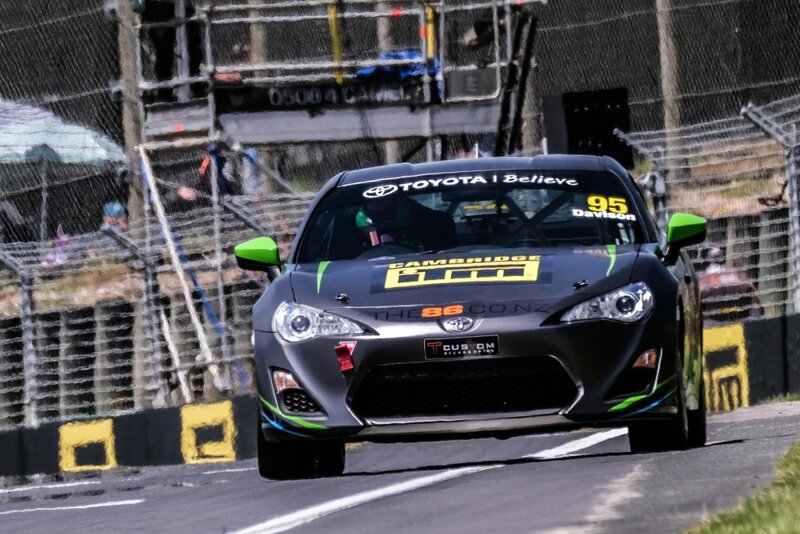 It was a weekend of learning for 13-year-old Toyota 86 driver Connor Davison of Cambridge, following the first round of the championship at Pukekohe over the first weekend of November. Connor’s weekend was hampered early on by a small crash in qualifying, meaning he had to start from the back of the grid for the first race. But despite the error, Connor said it is all part of the learning process in his rookie season. With the damage minor and the car repaired, Connor was able to make the grid for the three races over the weekend and get his rookie season underway. Connor Davison. Photo: Bruce Jenkins. Despite the incident during qualifying and having to start from the rear of the field, Davison says the weekend still had more positives that negatives. 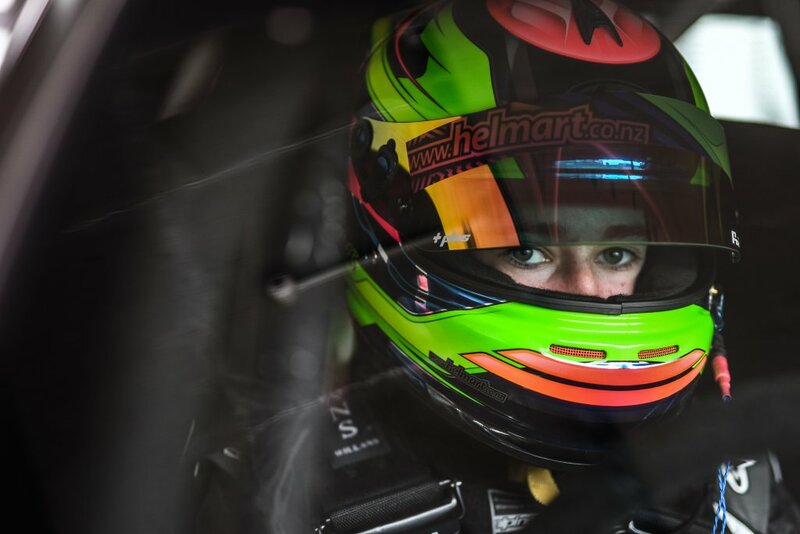 With backing from Highlands Motorsports Park in Cromwell, Davison’s next time behind the wheel will be at South Island circuit for his 14th birthday. Davison also has local backing from Wraptrade and recently ITM Cambridge, Davison saying he is very appreciative of the local support. The next round of racing will use the Pukekohe short track over December 7 – 9.